Spring is just around the corner, and that means a slew of outdoor tasks for most homeowners. Perhaps the most important - and also the most frequently overlooked - spring home maintenance task is checking your eavestroughs for winter debris and damage. This is a big one, and one of the most important reasons that you should have your eavestroughs cleaned regularly. When eaves troughs overflow it can create rot on your roofing, leading to costly repairs. Clogged eavestroughs can cause water to pool along your foundation. Cooler temperatures cause this water to freeze, often resulting in cracks in your home's foundation. We know that you love animals, but what you may not love is having them nesting in your eavestroughs. 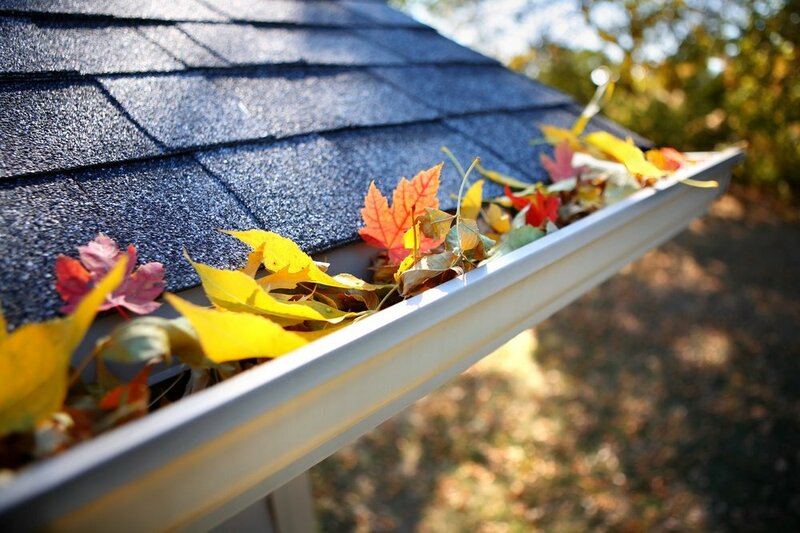 Decaying vegetation can attract bugs, and clogged gutters can look like a cozy place to call home for many rodents. This can cause further damage to your home, and you may end up with a few unwanted new pets if the animals eventually find a way inside. If water cannot flow freely due to clogged eaves it can begin to seep through your roof. This can create leaks in your home, and, if these leaks go unnoticed, can create mold. This mold can have dangerous consequences for your health (and your pocketbook!). The most common problem associated with clogged eavestroughs is damage to the eavestroughs themselves. Heavy debris can pull the eavestroughs away from the roof, and clogs can lead to standing water which causes rust and breakage. It is far more cost effective to clean your eaves twice each season than it is to repair damage! Eavestrough cleaning generally ranges from $100 - $350 depending on the size of the home and the scope of work. Click here for a free quote from our team of professionals!